Part of the SCORPION SERIES, the STE is one of the baddest boys on the block. 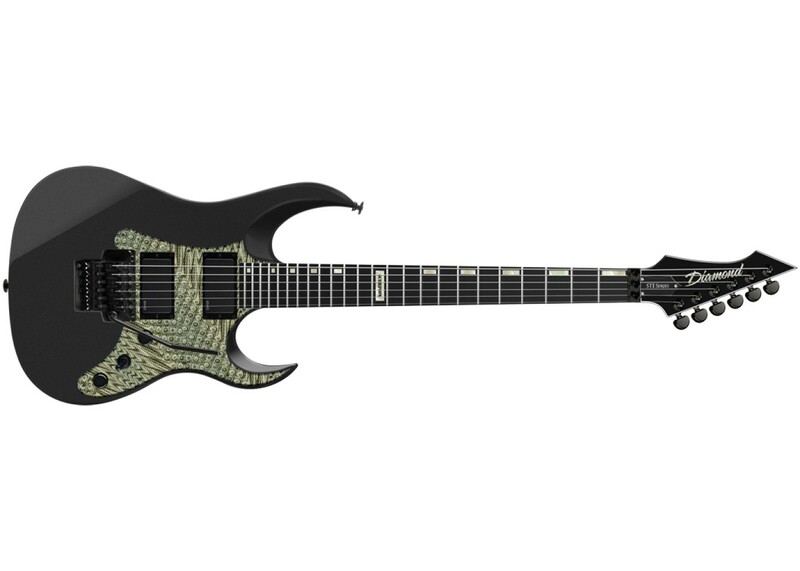 Finidng its color scheme from modern warfare weapons systems, the STE is Satin Black and either Flat Dark Earth or OD Green accents giving this weapon it's assault rifle feel and look. 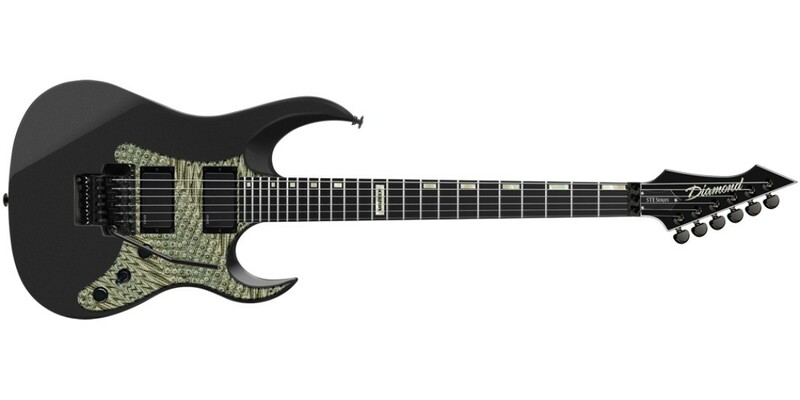 Decked out with a Floyd Rose, set neck and EMG Pickups, this is a fully equiped war machine.